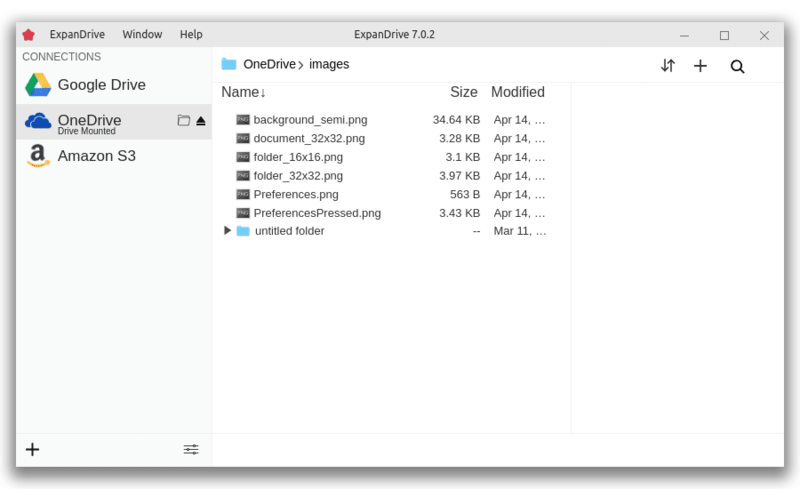 ExpanDrive is a powerful OneDrive for Linux client that supports OneDrive, OneDrive for Business and Sharepoint. It runs on Ubuntu, Red Hat, Linux Mint, CentOS, Debian and most other popular distributions. 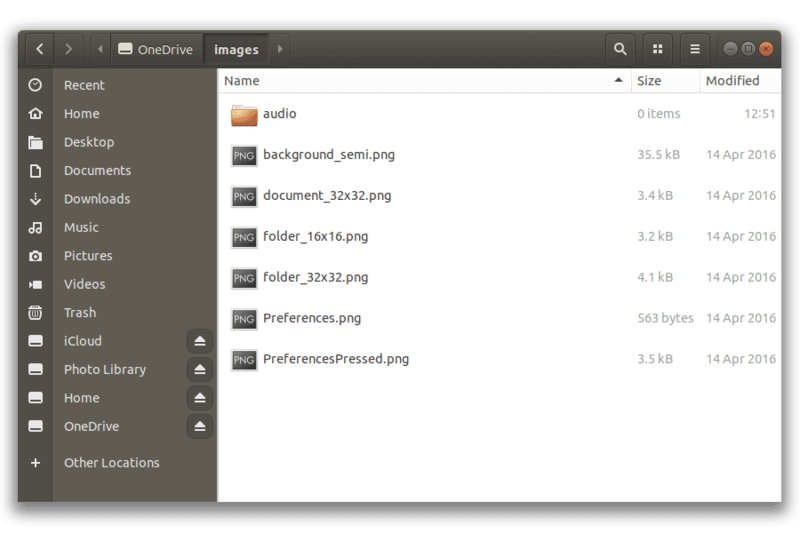 ExpanDrive for Linux has a full featured file explorer as well as a fast network drive client. This builds support for OneDrive into every application in your environment, including terminal apps and the file explorer.